Garden open Friday afternoon 12-4 p.m. Thanks to a chilly May, Master Gardener Scott Wilson, head of the Galileo School garden (1600 N Union Blvd) decided to offer a second spring plant sale Friday (May 27) from 12 noon to 4 p.m.
“The weather may be a little chilly and wet like the first attempt to sell our plants, but the holiday weekend looks great to plant everything you buy,” he added. All proceeds benefit the Galileo Garden Project. 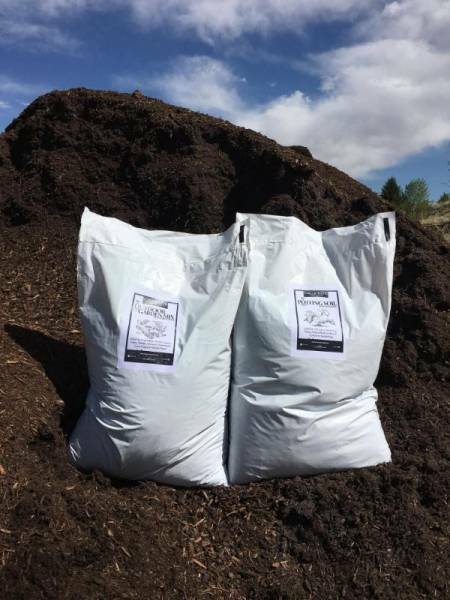 The sale is a rare opportunity to see the experimental gardening trials featuring charcoal soil amendments from Ranch Foods Direct. Soil amendment products and new potting soil mix can be purchased at the Ranch Foods Direct store. Wholesale accounts are being offered to large farms, garden centers or nurseries. For info, email Donna Zerger at dz@ranchfoodsdirect.com.